Join us for the full Hiver Experience! 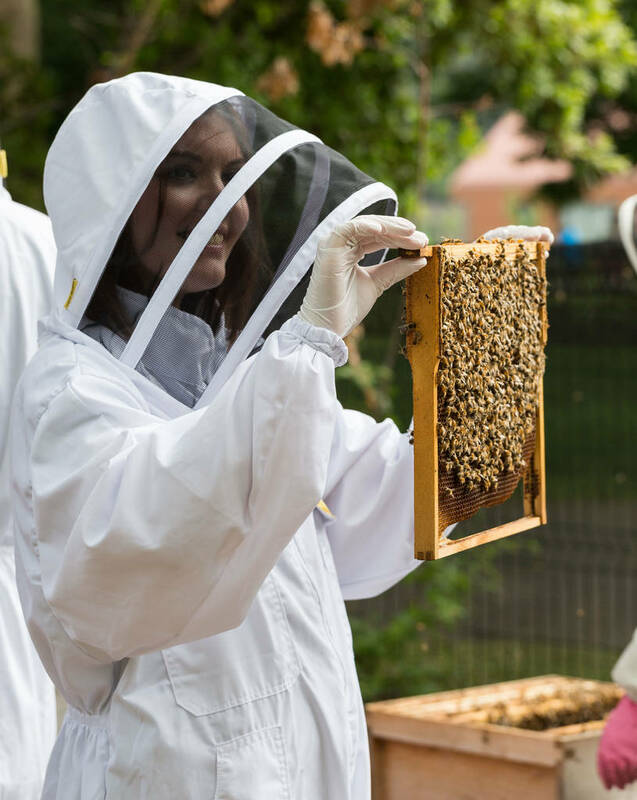 Get hands on for some Urban Beekeeping before relaxing into a tutored craft beer and honey tasting. 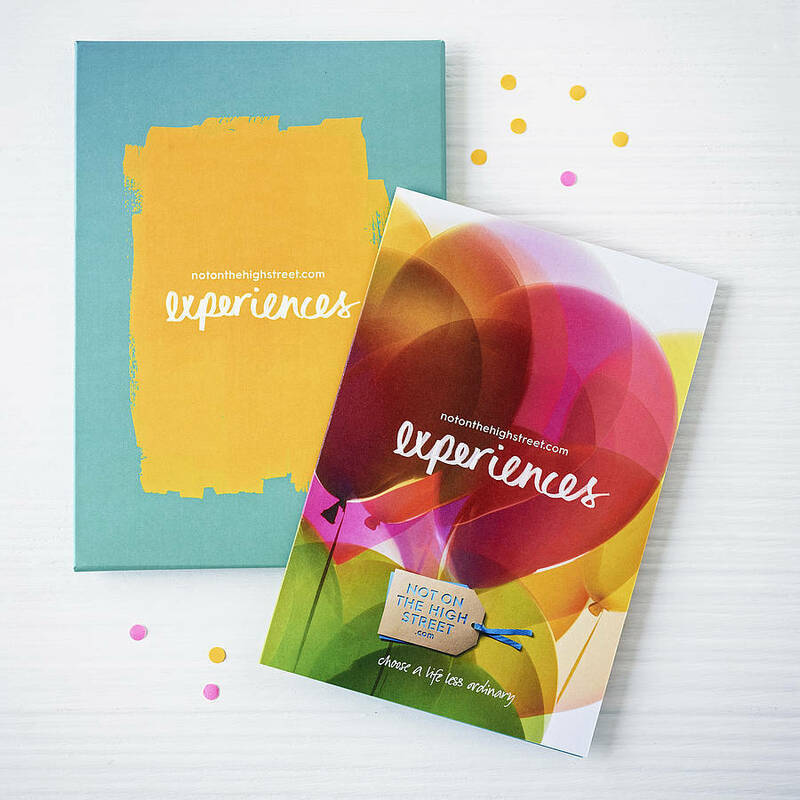 After a sell-out 2017 and 2018 seasons and rave reviews from Time Out and The Nudge, The Hiver Experience is back for Spring/Summer 2019. 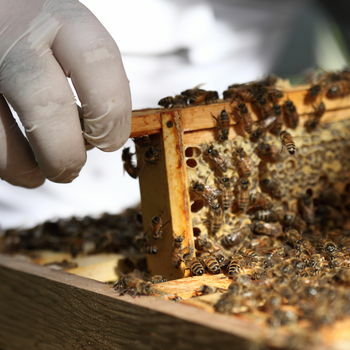 The two hour session starts with a short introduction to Bees and Beekeeping in the city, the equipment and tools commonly used by Beekeepers as well as a first glimpse inside the hive. We'll then get suited and booted ready for a Hive inspection and the chance to help Hiver's Beekeeper in handling the frames and checking the health of the Hive. 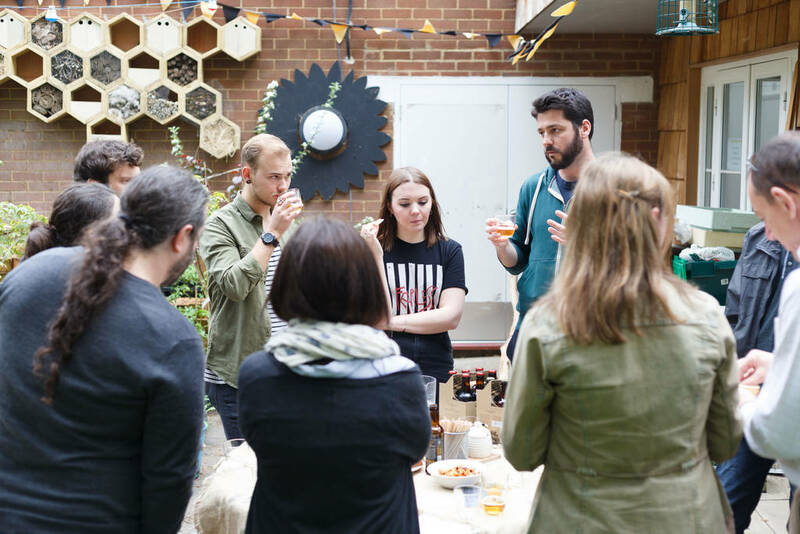 After the fun of getting up close and personal with the 'Ladies', we'll relax over a tutored beer and food matching session before leaving you to explore the rest of Bee Urban and answer any questions. There's a small shop on site and Bee Urban is about a ten minute walk from Kennington Tube station.The experience is weather dependent and ranges from mid April till the end of September. LOCATION: Bee Urban London, Kennington Park, St. Agnes Place, London, SE11 4BE. There is limited parking available in the area but as the site is only a short walk from Kennington Tube station and we'll be tasting beers as part of the experience, we suggest that you make the most of the fantastic transport links that the area has to offer. The Hiver experience is available on most Saturdays and Sundays until the middle of September and these can be found by following teh instructions on your voucher. 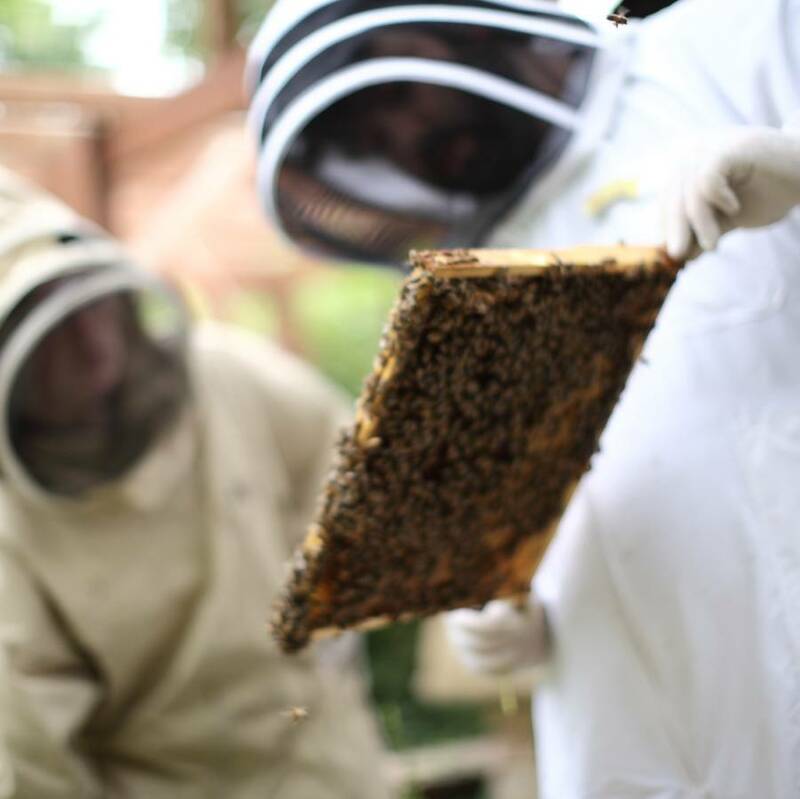 Choose a date and session that suits you or if you'd like to book something bespoke, we'd be happy to organise something specific based on the availability of our Beekeeper. Sessions are in groups of 12 people and in the case of really wet weather, we'll be inspecting the exhibition hive, build brood frames and harvest honey instead of the Hive Inspection. Bee Urban is suitable for disabled access and Hiver will provide all safety equipment. Please wear socks and covered shoes on the day and a few layers that you can take off as you get into your suits! 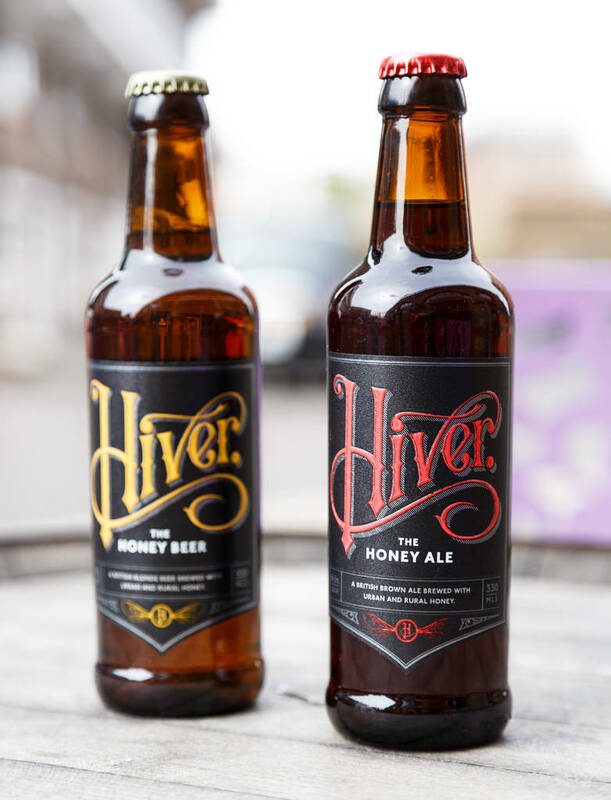 Hiver uses only British suppliers and ingredients and the honeys that we wil taste are raw British honeys from Independent beekeepers. HOW TO BOOK Contact information for booking a place on this experience will be provided on your voucher. GET IN TOUCH To ask a question or find out more about this experience, get in touch with the seller directly via the ‘ask seller a question’ button above. 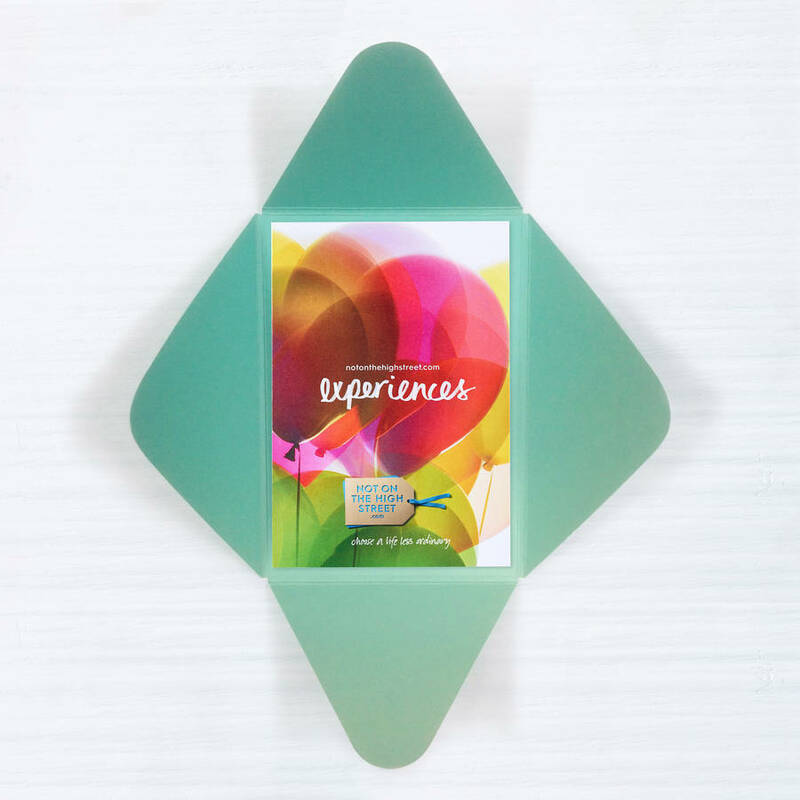 VALIDITY PERIOD Voucher holders must book and redeem their place on the experience within 9 months of the order date. Please note that the Hiver Experience runs between April and September only. This product is dispatched to you by Hiver Beers.